With a simple swipe of their arm, thousands of employees across the world can open doors, log on to their computers, even buy snacks from vending machines. 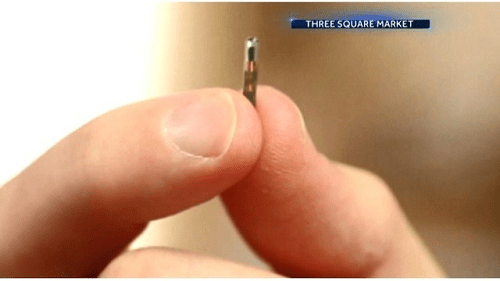 Select companies from Wisconsin to Sweden microchip their workers. St. Rep. Stephen Meeks is working to get ahead of the technology in Arkansas. “The idea here is to set the ground rules before the technology comes to our state to protect workers,” he said. Meeks, who chairs the legislature’s Technology Committee, found there are no state laws to regulate the implants in the U.S. He wants to be the first. House Bill 1177 would allow companies to offer microchips to employees but not force them to use the implants. The companies would also have to disclose how they plan to use the data. The legislation also requires the company to pay to remove the implant if an employee leaves. The employee could decide to keep the microchip but then bares full responsibility for it.